Will you be near Suzhou this weekend? 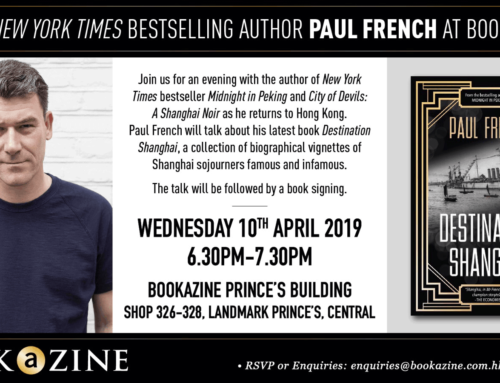 Travel photographer Tom Carter, author of CHINA: Portrait of a People, will be meeting readers at the Suzhou Bookworm and speaking about his two-year backpacking adventure across the 33 provinces of China. Saturday May 29th 2010, from 7:00pm – 9:00pm, at The Suzhou Bookworm. Address: Gunxiufang 77, Shiquan Road, Suzhou, Jiangsu, China.